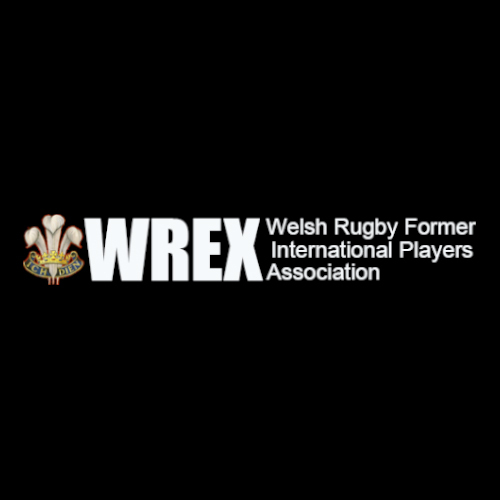 The Welsh Rugby Former International Players Association (WREX Ltd) is holding a Celebrity Golf Day at the St. Pierre Golf and Country Club on the 18th June 2015. It will be a 4 Baller complete with Pre-Golf refreshments followed by a Dinner and Evening Entertainment following the golf. Each team will be guaranteed a celebrity to join them if they so wish. All monies raised will be given to the Former International Players Benevolent Fund, which provides help to all Former Players in their life after rugby. It is a very active Charity that has helped many International Players who are suffering from old injuries, illnesses, or other welfare if required. It will be a very special golf day with numerous celebrities in attendance, and those who have attended the WREX Dinner will know of the high calibre entertainment and organisation that we provide. The cost per team will be £500.00 and we are limiting the day to 30 teams. Mr. Albert Francis will be arranging this event on our behalf. Accommodation can be provided at a discounted rate if required. For inquiries and application forms please contact us via the website contact form: Click this link to contact us!